Perched above cool swirling mists on the edge of the Crater, Ngorongoro Crater Lodges sumptuous boutique safari suites offer breathtaking views. 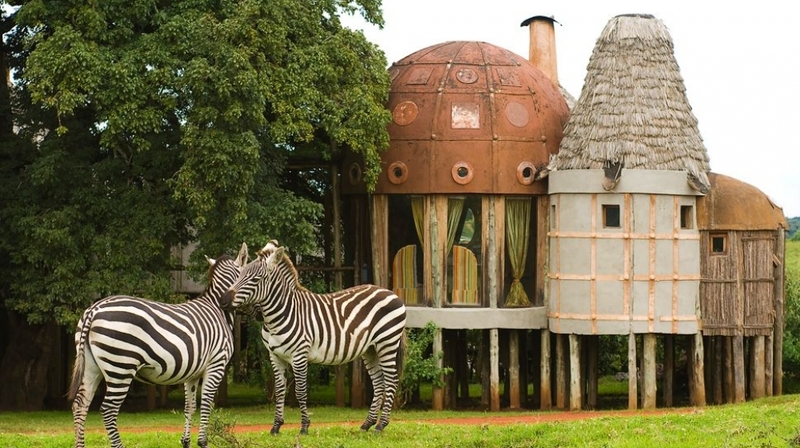 This is without doubt one of the most architecturally spectacular safari lodges in Africa. 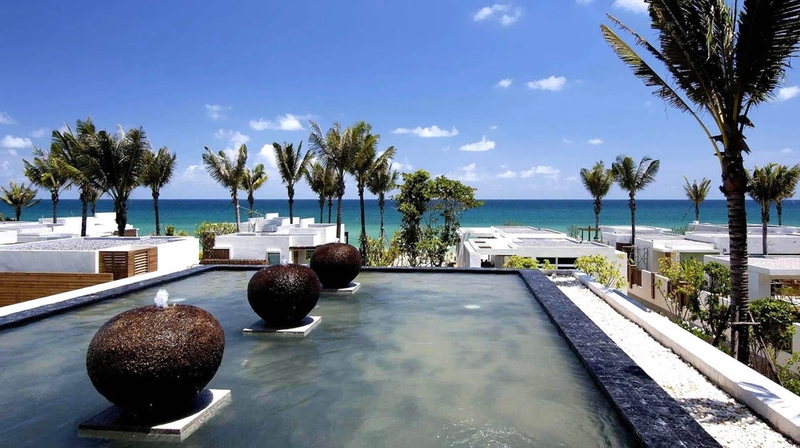 Aleenta Phuket boutique hotel is tucked away on a pristine stretch of beach, just 20 minutes drive north of Phuket airport. One of the best places on Phuket for pure escapism and indulgence. Perfect for beach holidays and romantic escapes. A luxury boutique hotels that ticks all the right boxes! 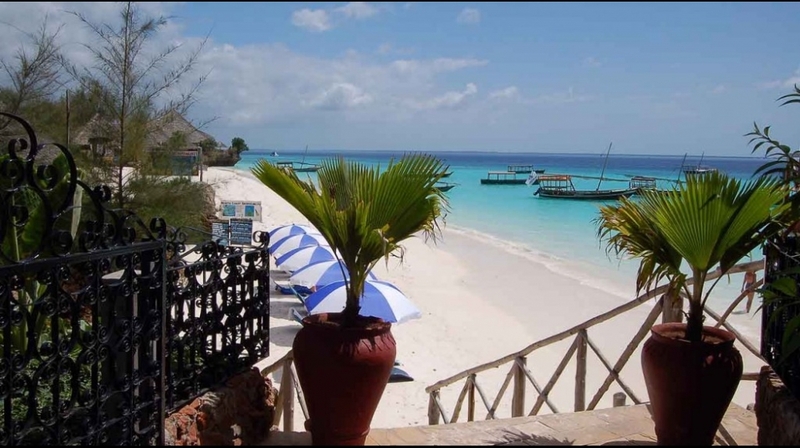 The Z Hotel is a sophisticated and sublime budget boutique getaway, a truly fabulous holiday experience. The hotel blends contemporary design with traditional Zanzibarian elements, for the ultimate ethnic chic retreat. 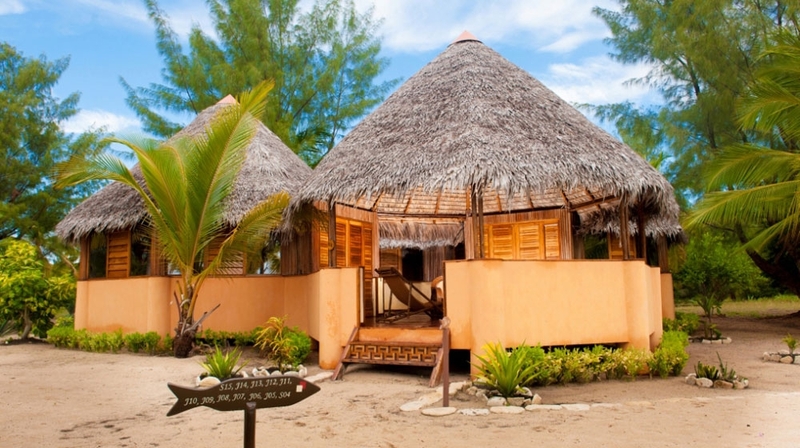 Barefoot castaways will love this budget hotel without the designer price tag! 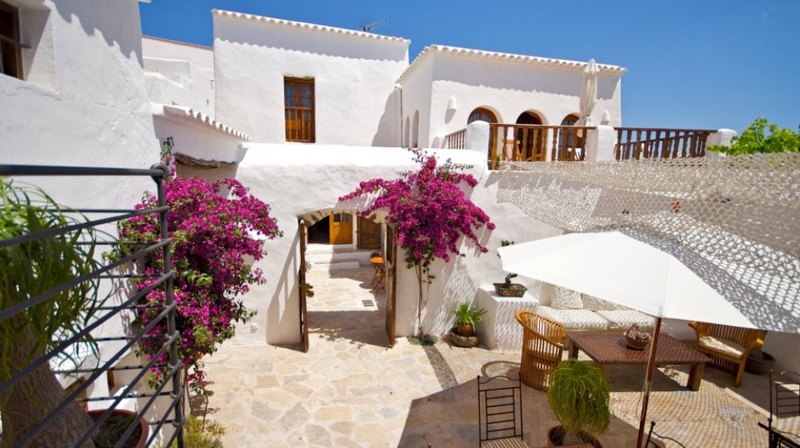 With gorgeous views of the beach and the sunsets that come with it, you'll quickly discover that boutique hotel Casasandra is the perfect place for relaxing, falling in love and chilling out! Upon arrival, the island invites guests to remove their shoes and leave the stress of city life behind. 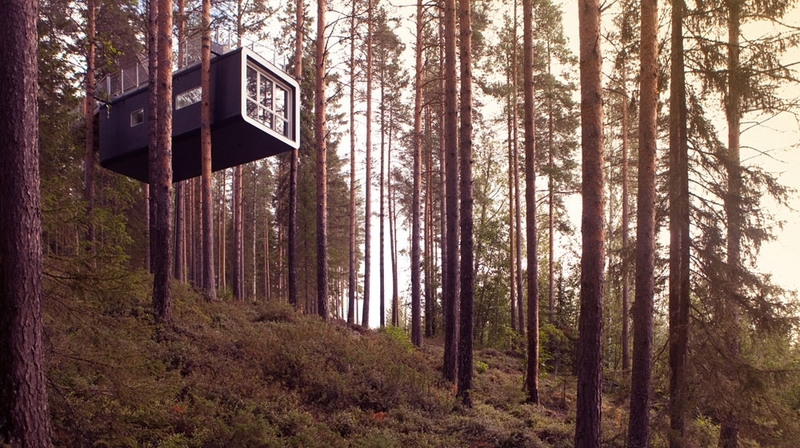 The Tree Hotel is a quirky place to stay.This boutique hotel is in the high north of Sweden deep inside the woods, where the tree tops touch the sky; this is a place inspired by friendship, designed with genius, made by magic, perfect & pure. Nest, UFO or Cube are all small wonders! Can Pardal is a small and exquisite boutique hotel transformed from a 16th century typical Ibicencan house into a delightful retreat. This luxury hotel is the perfect choice for lazy days and cool sundowners. 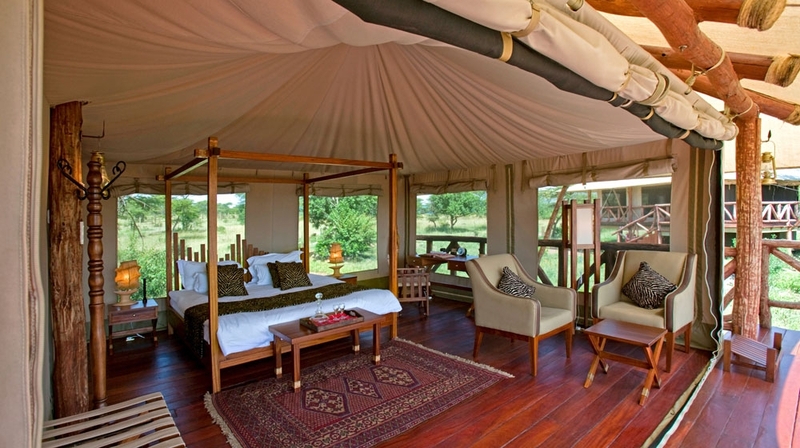 Exploreans Mara Rianta Camp is a luxury safari resort in Masai Mara National Reserve. Sitting on the banks of the Mara River, this all-inclusive boutique hotel invites guests to explore the awe-inspiring Kenyan landscape. A magical place to discover the very best of safari life. Nosy Saba is a private island resort six miles off the northwestern coast of Madagascar. Set in the Mozambique Channel, the island resort immerses guests in tropical luxury and sun-splashed privacy. 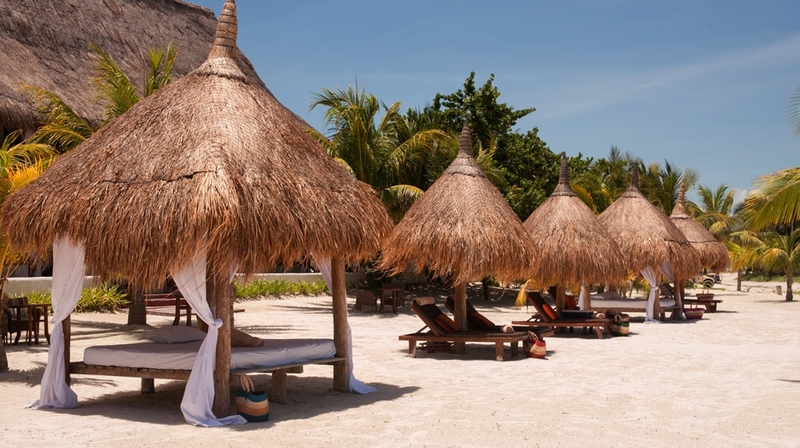 Your very own beachside thatched cabana suite is waiting to be discovered. Barefoot delight. Tower 23 is a seaside hotel in San Diego. 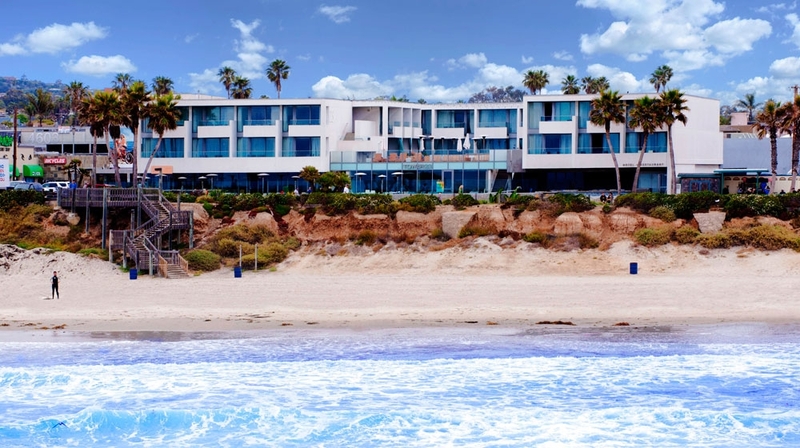 The hotel enjoys an enviable location, steps from Pacific Beach, one of Californias premier beaches and the perfect choice for coastal cool laid back holidays. 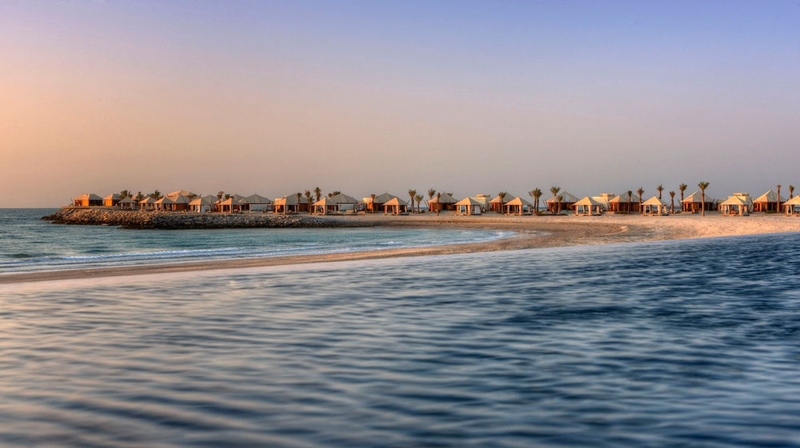 Banyan Tree Ras Al Khaimah Beach is a luxury boutique hotel in fabulous Dubai. Located in the exclusive enclave of Al Jazirah Hamra near Ras Al Khaimah, this 5-star beach resort lies on the sun-kissed shores of the Arabian Gulf, an hour north of the city centre and Dubai airport. Pastis is a magical boutique hotel with friendly staff and a cool vibe of a private house. With an eclectic mix of contemporary French chic design, Provencal architecture and fabulous works of art, this is a gallery with rooms & a pool!! Cosmopolitan St Tropez is a just a short stroll away.